A UK based firm, Flightline Support UK Limited, has opened a subsidiary in Nigeria to provide a wide range of refueling equipment and support services to aviation fuel marketers in the country. The coming of the company to Nigeria may bring a solution to most of the problems associated with the dispensing of aviation fuel in the country. 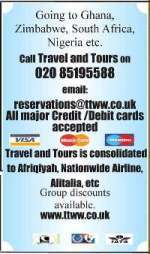 According to the commercial director of the company, Ray Haris, Flightline West Africa Limited is the first subsidiary of the UK-based company to be set up in Africa, adding that the decision to set up its first subsidiary in Africa in Nigeria was borne out of the pre-eminent position of the country on the continent, particularly the fact that it has a vibrant aviation sector, besides its vast oil resources. 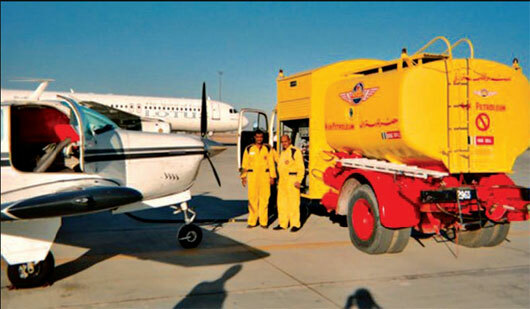 Haris said that the resolve of his company was to save aviation fuel marketers the stress associated with bringing the equipment into the country through the attendant delays and high cost. According to him, with the presence of Flightline Support in the country, such marketers will now have a one-stop solution as they will have their spares needs and other requirements met without delay and at reduced costs. Among the benefits to be provided to its clientele will be access to a quick and efficient support network within West Africa, direct supply of genuine fueling spares at low prices, the ability to purchase spares in local currency, and a one-stop-shop that will source and supply anything needed for the fueling operation.